TheBloomOutlet.com | For years, flowers have been used by many people to convey meaning and expressing feeling. Flowers have an important role in almost every culture and society. Thus, flowers are also a gift to represent love, hope, care, and other sentiments. It is based on the flowers’ traditionally come to mean, and sometimes it is based on the color of the flower too. 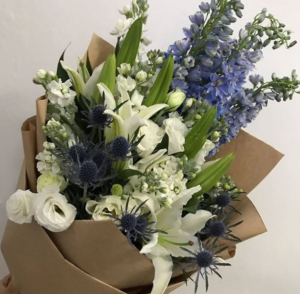 It is good and even important to know the meaning of flowers since you can then use them to express your feeling to your recipient—when words are not enough to express it. Even so, there are still many people out there who don’t know and understand the meaning of flowers. 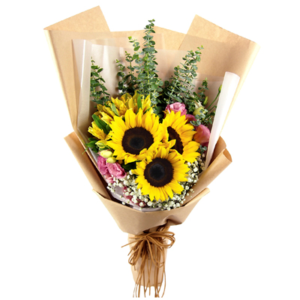 Some of them only choose a flower gift based on the way it looks and smells without a deeper consideration of what the flower gift might mean. 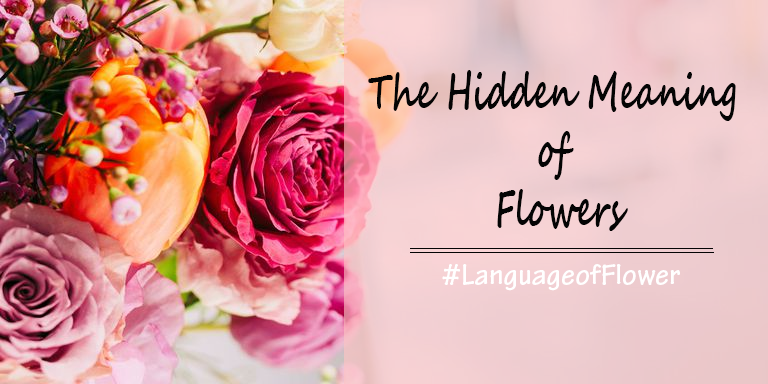 If you are one of those people, don’t worry, you only need to do some researches or read this article to know the flower meaning before you can present a thoughtful gift of a beautiful bouquet. 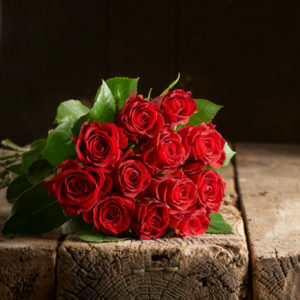 Roses Roses are the general symbol of love—especially the red Roses. They are generally about deep love, passionate love, and other kinds of romantic love. Lilies Lilies are the innocence flower. The white Lily flower is the best flower to symbolize a purity, though. You can use this flower to represent your pure love or pure intention to the receiver. Tulips Tulips are the perfect flower to represent a perfect love. You can use this flower as a sweet and romantic gift to your significant other and tell her or him just how much is your love for them. Orchids Orchids are the symbol of beauty. The beauty of Orchids is so unique and exotic. 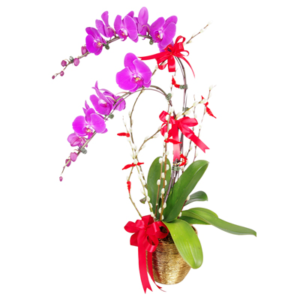 You can give a bouquet of Orchids to tell how impressed are you or how you admire that person. Daisies They are sweet and simple. 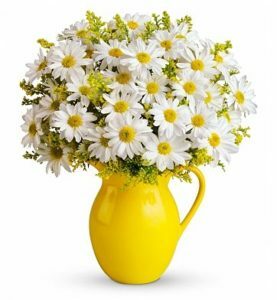 Just like Sunflowers, Daisies can bring such a happy vibe and represents innocence as well. Carnations Carnations are the official flower for Mother’s Day. They represent fascination and other kind meanings, too. Sweet Pea Sweet Pea are wistful and lovely and they are about the “blissful pleasure”. 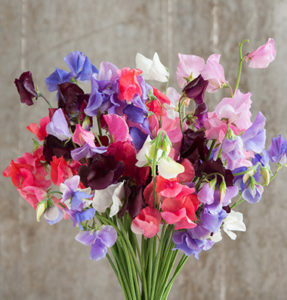 Give someone a bouquet of Sweet Peas to simply show the receiver your best wishes for them. The meaning of flowers above are just some examples. 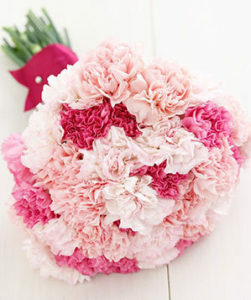 You can find more on the internet to know and find the most suitable flowers to represent your feeling to the recipient. 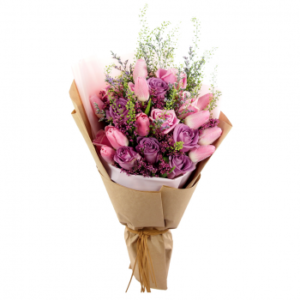 However, you can also ask the help of florist to give you some suggestions about the flowers. Nothing will beat the happiness to receive such a beautiful and thoughtful flower bouquet gift, though.